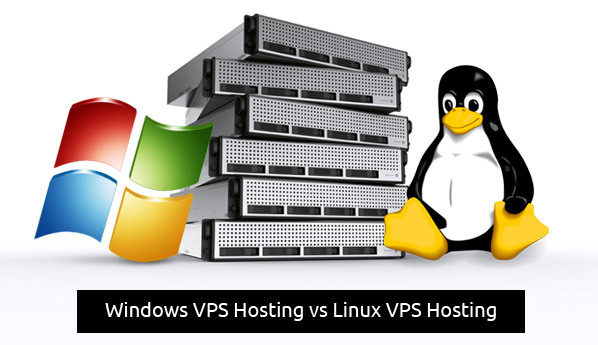 There has always been a battle between Linux based servers and Windows based servers. The important thing is learning what both have to offer in terms of compatibility and their strengths for their use in hosting services. Of course both have different outlooks based on how popular they are and what types of applications that they have available with them. Some are even able to cross platform with some work done to make it possible. They can each perform well under high strain for their designed purposes. Linux is one of the most versatile operating systems that is available to date. When used in servers, the server has accessibility to some of the most efficient and powerful tools that are open sourced and offer a variety of high quality tools which can be free or licensed from many different sources. This is a great way to give the hosting option that is chosen that uses the Linux option to make amazing websites. One of the best things that Linux servers can have access to is MySQL databases. These databases can be accessed through PHP and other programming languages to make forums, blogs and more with a few selections and settings changes. With other open sourced tools, these databases can be used for a variety of different options and the coding for most of the languages that are able to run off the bat can be learned easily. Windows of course is well known due to the prevalence of Microsoft in the media and home computer realm. Windows offers friendly options that are familiar and can be easily learned to create some great websites as well. The process of installing anything on a Microsoft based web servers is the same as installing a new application or video game on a home PC. Most options will be out of the box, installed and go with Windows and will be easy to use. Microsoft does have a large library of software that was designed specifically for use with a server. This of course can be very buggy at times with all of the updates that must be done frequently with Windows. When updates for Windows are available there are usually updates for the software as well to make them compatible again with the new version of Windows. Windows will usually have a chance of working well with unconventional software as well. Whatever choice a client will wish to use for their server operating system, it is important that they know how to use it to their advantage. Choosing an option that is not familiar will make is much more difficult to learn and can even set them back a few months before they actually get their website up and running or launched. Datacenters are stocking both Linux and Windows based servers so they are really being used in multiple locations in near equal quantities around the worlds. Linux can be relatively cheap while Windows products can cost many times more.